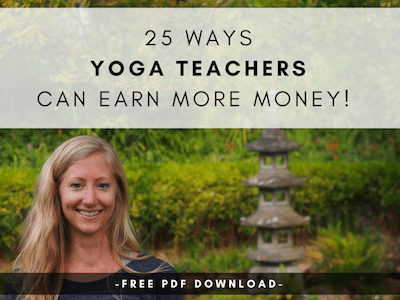 Here are 24 ways to take your practice to the next level! Test out a new studio – many studios offer free trial periods. 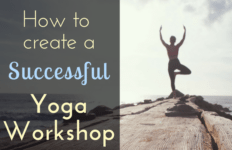 Attend a workshop – learning new skills will deepen your practice! Go on a retreat – go someplace warm and relax by practicing yoga on the beach. 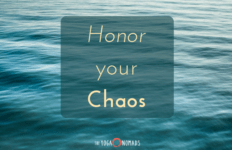 Change your routine – typically practice in the morning? Try afternoon or evenings. 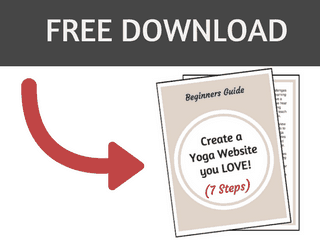 Read about yoga – what interests you: Posture study, novel, daily yoga wisdom? 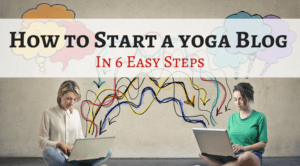 Experiment with new styles – frequent Vinyasa? 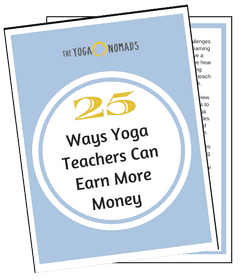 Try Bikram, Ashtanga, or Iyengar. Start meditating – calm your mind – free guides from Sounds True. 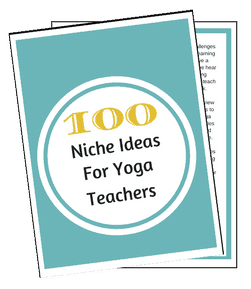 Find a new teacher – new poses & perspectives will keep it fresh! 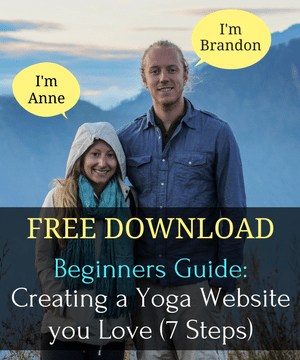 Pranayama exercises– practice mindful breathing anywhere! Find a mentor – ask your favorite teacher where to start, maybe they’ll volunteer! Research Patanjali – he’s credited for bringing yoga to the west. Bring a friend to their first class – make it fun! You may even change their life. Smile in class – sounds silly but observe how it changes everything. Set a dedication – as you begin class and focus on it throughout. Ditch the mirror – feel the pose instead of look like the pose. Focus on your breath – notice sensation in your belly/nostrils as air comes in & out. Read our blog – and other blogs to pick up tips & to find an online community. Practice at home – start with a simple 15-minute morning sequence. 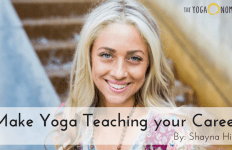 Find a yoga pal – practice, learn, and grow with someone of similar goals. Invest in new gear – get excited about a new mat, towel, water bottle, yoga clothes. Want more where that came from? Don’t miss a beat, join our tribe! PS: Please comment with something that has helped your practice! You’re very right – so interesting how different each style/teacher/studio can be! Good luck ‘mastering’ a pose! I’d recommend journaling every day as you study it! 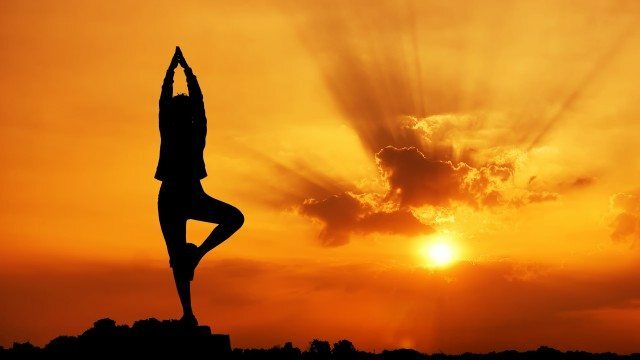 Yoga offers many health benefits and may even be included as part of some treatment plans. But it’s still important to work closely with your regular health care providers and get proper treatment when you need it.